Have you ever received an invitation to a wedding, dinner party, or other event that included an RSVP request? If you have questions about what it means, why someone would request it, or what to do, you're not alone. It's common for people to have RSVP on the invitation, so they can get a head count for planning purposes. When someone schedules a dinner party or other event that requires planning based on the number of people who will attend, they need to make sure they have enough food, place settings and seating for everyone who comes. The proper thing to do is send it back with an acceptance or to decline as soon as you know whether or not you'll be able to participate. Not responding makes it difficult for the host or hostess to plan and can keep you off future guests lists. RSVP, the abbreviation for the French phrase “respondez s’il vous plait,” means "please respond." Whether it’s a birthday party, a baby shower, or a wedding, a timely response will enable the host to provide enough food, drinks, and party favors for those attending without overbuying and having too much. Not responding can cause confusion and possibly embarrassment later. 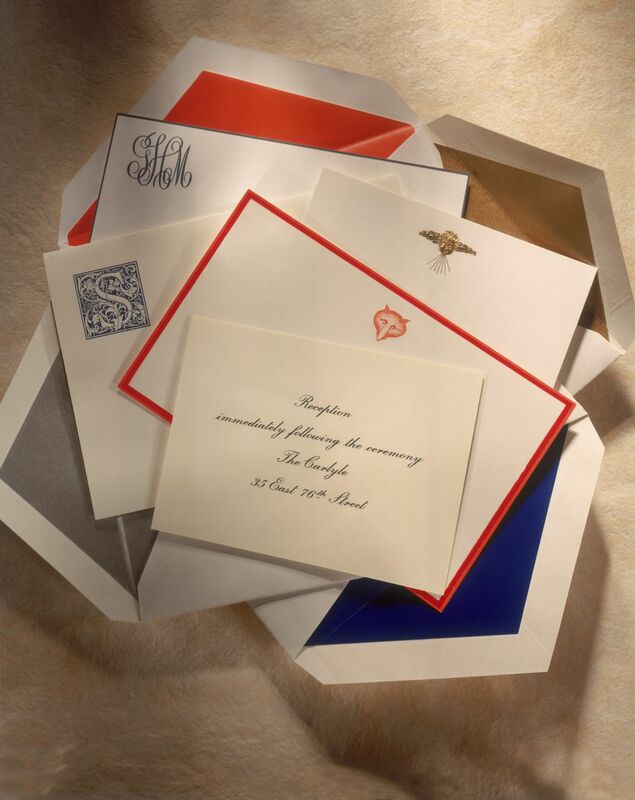 Invitations of of all types may request an RSVP to let the sender know whether or not you will attend. Read the invitation to find out how to do this. Most formal invitations will include a small card that you can fill out and mail back in the enclosed envelope. Many informal invitations will have a telephone number or email address with reply instructions. Follow the directions on the invitation to make sure the host gets the information in the preferred manner. Electronic RSVP requests are becoming more popular. You may receive an emailed or texted invitation with instructions to email back or visit a site where you can click an “accept” or “decline” button. This saves time and money for the sender, and you won’t have to worry about mailing something back. Some invitations request an RSVP for “regrets only.” This means that if you know you are unable to attend, you should let the host know via the requested method as stated in the invitation. Keep in mind that if you fail to respond to a “regrets only” RSVP, you are expected to be there. If you’ve sent an RSVP saying you’ll be at the event, you are obligated to go. If something better or more interesting comes along after you’ve agreed to attend the first event, too bad. Canceling an RSVP without a good reason is bad form and rude, so if you do this, don’t expect the host ever to invite you to anything again. The only time it’s acceptable to change your plans to attend is if you are sick, have a death in the family, or something else serious happens that prevents you from going. If you have declined but find out you are able to attend later, contact the host to see if it’s too late to change to an “accept.” Be prepared for the host to say it's too late to change his or her plans. When you receive an invitation with an RSVP, there may be a blank to write how many guests in your group will be attending. Before you start adding your own guest list, look at the invitation to see if you’ve been asked to bring guests and if there's a limit. If you have company during the time of the event, resist the urge to ask if they can come along. You may decline the invitation and let the host know that you have house guests; then it is up to the host to request their presence. Many invitations have a timeframe to respond. Read the card carefully to see when that is. Since some food, drinks, or party favors might have to be ordered in advance, it’s important to honor the wishes of the host. Otherwise, you put him or her in the position of having to alter arrangements or call you to get a final tally, and this is something that adds additional stress to the planning. If you aren’t sure whether or not you can attend, and you won’t know by the “respond by” date, contact the host and explain your circumstances. Most hosts can accommodate one or two guests who aren’t sure if they can attend until past the deadline. As soon as you know whether or not you can make it, let the host know right away. If you receive an invitation without the RSVP requested, it’s up to you to decide whether or not to let the host know if you’ll be there. Even when it’s not written on the invitation, many hosts will appreciate knowing how many people to expect. Remember that if you say you’ll attend, you are honor bound to show up unless you have a very good reason not to.